The lowest spreads on a wide range of Currency Pairs, Metals & Indices. 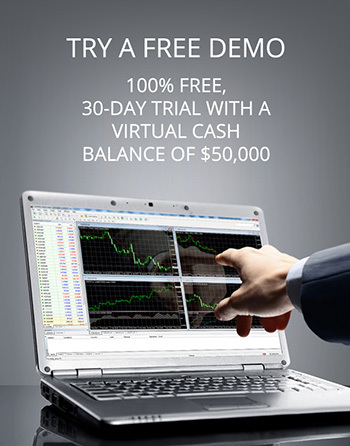 AxiTrader offers multi-channel funding. 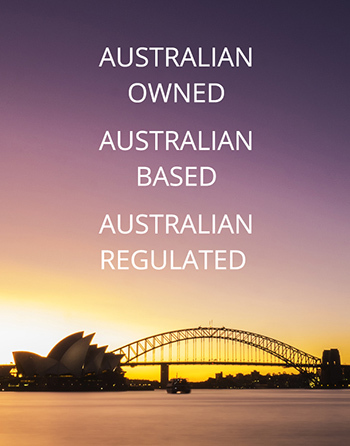 We also allow broker-to-broker transfers from selected companies. See Account Funding for more details. 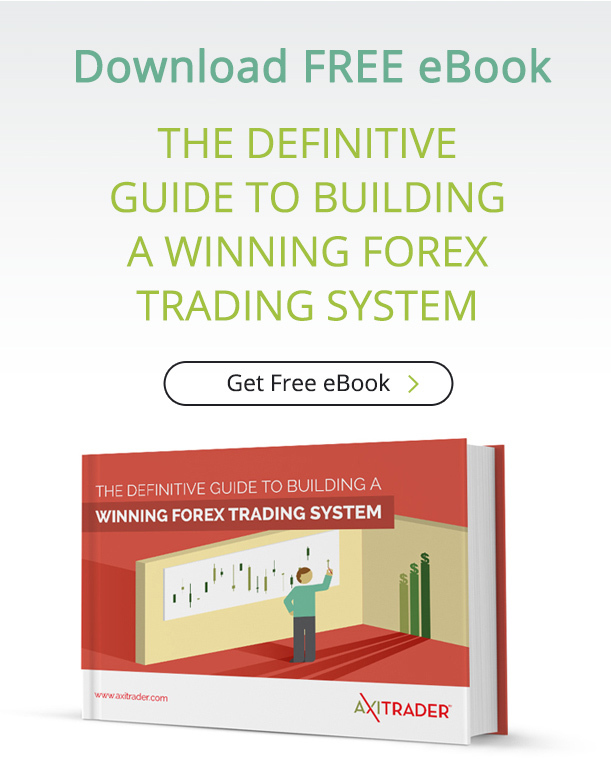 AxiTrader offers the award-winning MetaTrader 4 platform for trading Forex, Indices and Commodities. 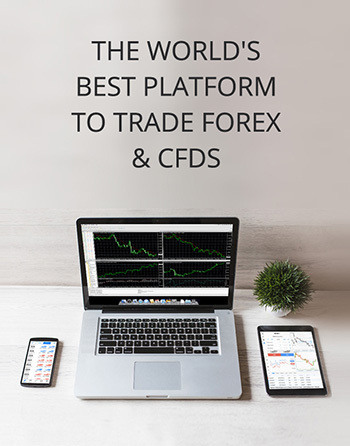 We also offer mobile trading platforms for Android, iPhone and iPad. These platforms are all free of charge. The online application will take approximately 5-10 minutes to complete. If all required documents are submitted (Copy of Photo ID, Proof of address etc. ), the account can be set up within 24 hours (during normal operating hours).